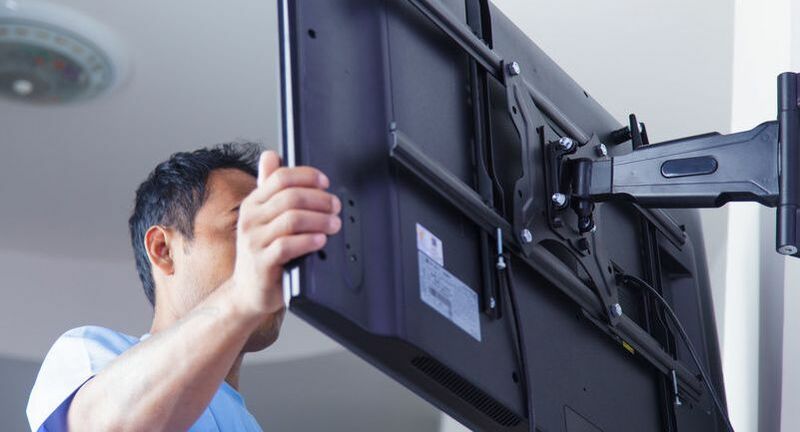 Our technicians will transform your living space by relocating your Flat Screen TV, hiding wires and connecting all of your favorite devices such as Set Top Boxes, BluRay Players, Gaming Systems and Streaming Services. No electric on the section of the wall where you want the TV? No problem. Our team is factory certified to install in wall electric specifically designed for your flat screen TV. UL rated and meets all local building codes, you cannot go wrong with our power solution products. We also carry a large selections of Wall Mounts. Before spending countless hours trying to select what mount is right for you, give us a call and well right size the project for you.